Previous Post Iron Maiden 4 titles here. Of course with obi! 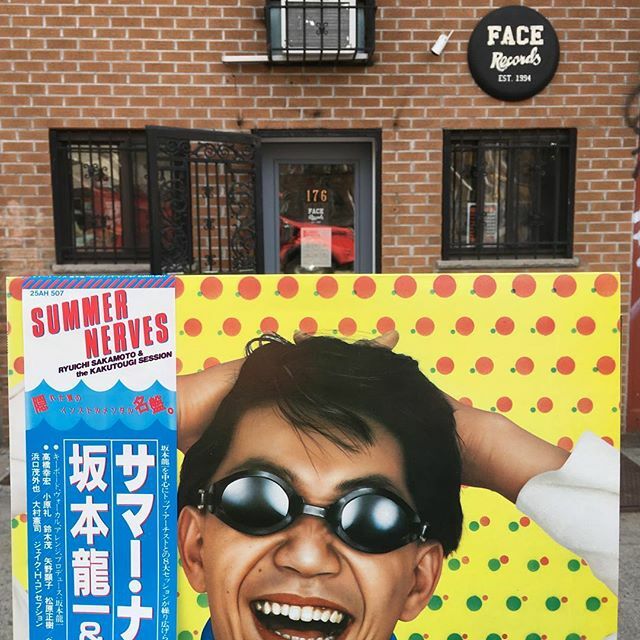 Next Post FACE RECORDS NYC is preparing for Record Store Day.